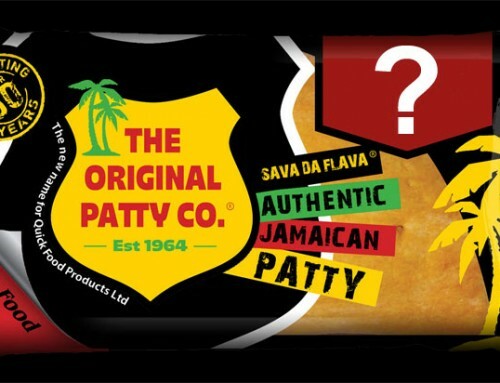 The Original Patty Company celebrated over 50 years of baking Jamaican patties last weekend by hosting a family fun day. Over 100 people turned up to join in with the celebrations and it’s safe to say they all had an amazing time! Special guest Ronny the Mechanical Rodeo Bull turned up and was an instant hit with everyone. All guests were able to sample our 7 varieties of authentic Jamaican patties and they all went down a storm! We also showcased our brand new packaging and branding which got an amazing response from everyone.